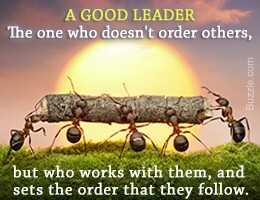 Follow the Leader – Carefully! 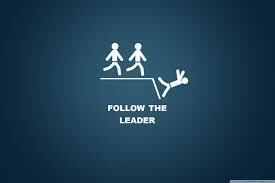 I’m not always good at playing the church edition of “Follow the Leader” and this can be problematic if that leader happens to be God! It’s important to do as we are asked to by those who we are subordinate to, but I don’t believe in doing so blindly and without thought. When being an obedient follower leads to unethical devotion and a major compromise of our values when need to take some time to stop and ask ourselves: why am I following this person and where is this person leading me. Last week a well-known televangelist made headlines resulting from asking members of his congregation to help fund his goal of purchasing a G650 jet airplane. After his campaign received negative attention in the mainstream media, the pastor’s church pulled the fundraising ads. Over the past several months there has also been media attention about a hot yoga yogini who is being sued by various people for alleged sexual harassment. There were devoted followers who stopped following this leaders yoga practices after the accusations came to light. These two men haven’t fallen from grace just yet, but this was not the case for another famous leader; a bestselling, mega-church pastor from the Seattle area. Are you a follower of Christ? Is the God of the Hebrew scripture your one and only God? If you can answer yes to both of these questions, this will hopefully help to keep you from following questionable leaders. When a leader you’ve been following, whether it be in the workplace, the home, the church, in the media, or any other area of your life, is exposed for having done something wrong, your world shouldn’t fall apart. The faults of a leader shouldn’t cause you to lose your faith in God, because ultimately you are following Him and not the person who is in a leadership position. I’ve been disappointed, let down, hoodwinked, lied to, and cheated by a number of leaders in my life, but in the end I learned a difficult lesson. What the Holy Spirit has taught me has been a reminder to never place 100% trust in anyone, not because I have doubts about a person, that’s not necessarily the case. What I’m being reminded of is our imperfections, both as leaders and followers. Only God is perfect, and if you remember that, it will help you go a long ways in avoiding the human habit of blindly following another person without internally and sometimes externally questioning their actions. God is a faithful God. He never lies to us, misleads us, abuses us, or asks for luxury material goods so that he can “better serve us”. 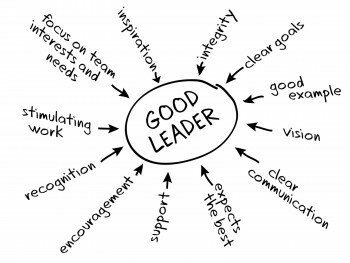 All these things I’ve listed are the attributes of a selfish leader, not a godly one. QUESTION: Are there any leaders in your life that you sometimes blindly follow without stopping to ask yourself if their actions and the demands they place on you are in line with your values? Do you place more trust in the leadership of others than you do in the leadership of God? 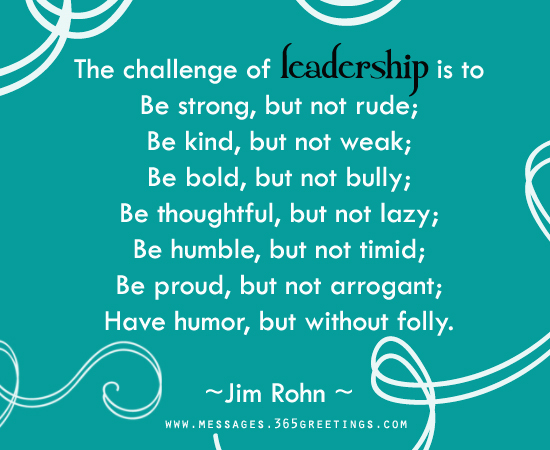 Who are some solid and/or godly leaders in your life? REFLECTION: During your prayer time ask God to reveal to you any areas in your life where you might be placing too much hope and faith in a leader or subordinate. Ask God to reveal to you any areas in your life where you have not placed your faith in Him. Remember to give thanks for those leaders who are just and faithful to the Lord, who in turn lead you to a closer relationship to the Lord and those who bring out the best in you. Peace. This year my One Word is “Plan”. I prayed and meditated for the right word to focus on for 2015. I wanted a word that would help me further develop spiritually. The word Plan doesn’t sound spiritual, but I’m keeping the word and it is with excitement and curiosity that I actively wait to see how it unfolds in my life throughout the year. What God has in store for me I do not know, but I do know what my goals are, and all I can do is live my life in a manner that will cause the two to synchronize. For the past several months I’ve had to deal with a Christian leader who is not yet in his mid 20’s. He has taken on a very difficult and serious role that affects the lives of hundreds of people each day. He was thrust into a role that he was not skilled, trained, or well prepared to manage; as a result of this, many have been negatively effected. Despite being offered help and assistance from those with much more experience and applicable skills, this leader has opted to allow pride and arrogance to be his right-hand man and mentor. As Christians it’s important to be humble enough to admit when we’ve taken on more than we can handle. There is nothing wrong with saying the words, “please help me” or “I have failed”. Pride takes away our ability to see ourselves as flawed human beings in need of correction and guidance. It creates the inability to admit to being in the wrong, and eventually the prideful person will spend more time pointing out the flaws of those he is leading and spend less time in necessary self-reflection. 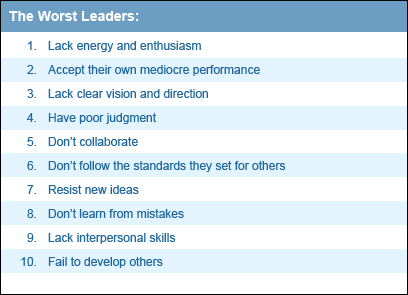 A leader who can’t bring himself to engage in critical self-reflection can easily develop a dictator style of leadership or the opposite, that of being a leader who has a blatant disregard for the needs and concerns of those he is leading. These are only a few of the many ways that you can be a slow-down Christian instead of a hurry-up Christian. Don’t rush God, He knows what you need to learn and experience before being promoted into leadership positions. He is not looking for perfect people, but He is definitely looking for quality people. God does not call leaders who will cause damage to His people. Remember, Jesus didn’t reveal his purpose and mission until he was approximately in his 30’s. What was he doing during all that time? Waiting peacefully. Jesus revealed himself as a leader after much preparation and learning. If the Son of God can take the time to wait peacefully, then I think we can afford to do the same.